20 Easter Coloring Pages. Easter bunnies, cute easter drawings, easter eggs and mushrooms, bunny painting egg, bunny hiding egg. 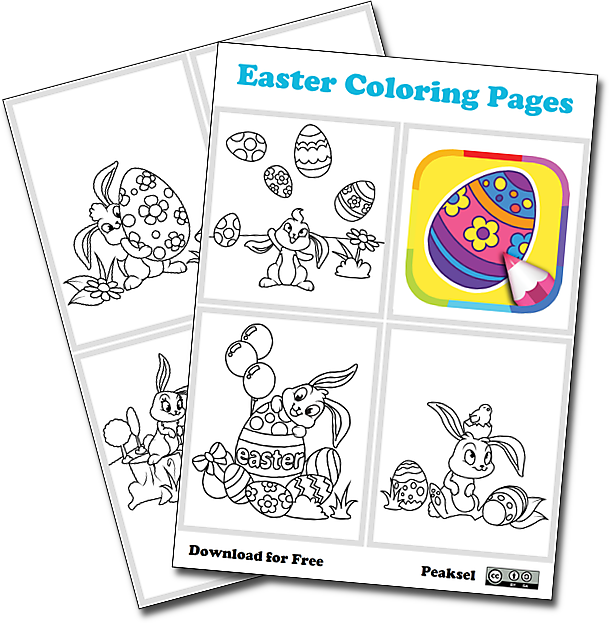 Easter Coloring Pages is a new coloring book with lovely Easter drawings. 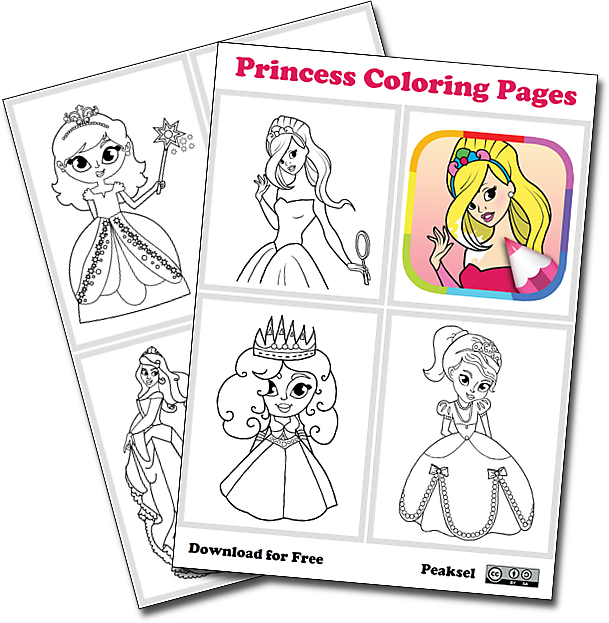 Many kids like to color and coloring pages seem to be more than just a fun free time activity. Coloring books should be used every day as a part of educational material in every school as it is proven to be influential to personality development starting from early childhood.